During the Halloween season, there are many activities in the Savannah area for young and old to celebrate the holiday from visiting pumpkin patches to being scared at haunted attractions. Downtown Hinesville is having the Annual Scarecrow Stroll and Beggar’s Night on Friday, October 30th with events running from 5pm to 7pm. 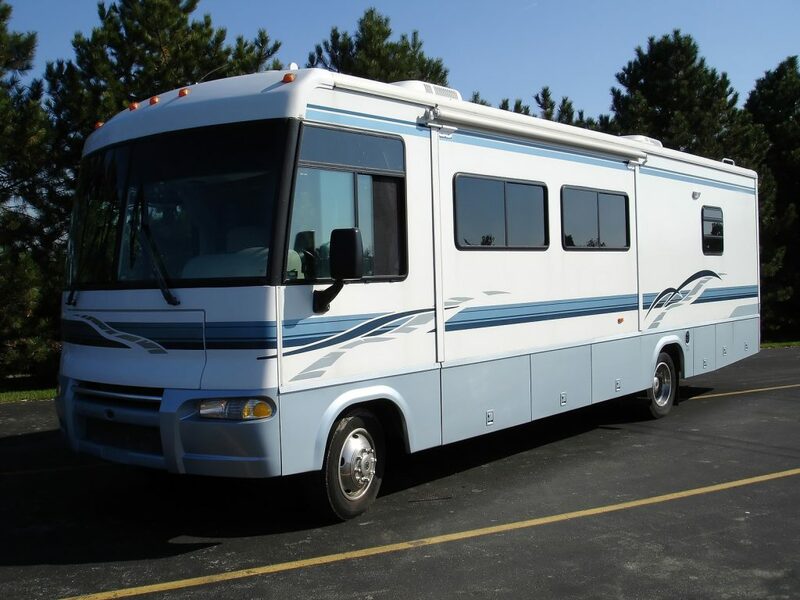 Families can enjoy scarecrow building, hayrides, candy stations , bounce houses and other family entertainment. There is also a costume contest for the little ones. Every Halloween the Shriners produce the Alee Temple Terror Plantation Haunted House in Savannah. The haunted attraction features zombies, creatures and more. They boast that in 2014, nearly 500 people were too scared to finish the tour of the haunted house! All proceeds of the haunted attraction go to the Alee Shriners. Panic in the Pen is Savannah’s newest Halloween scary attraction. The haunted house takes place in the abandoned Chatham County Jail! There are four levels of extreme terror from zombie attacks to a medical floor to a kitchen with the frights to be explored for those that dare. The proceeds from the attraction benefit Wounded Warrior Project and Chatham County Sheriff’s Office Explorer Post 876. For adults, River Street in Downtown Savannah has the Third Annual Crawl-O-Ween on Saturday, October 31st. This is a Halloween pub crawl event with food and drink specials, costume contests, entertainment and much more. The fun goes from 7pm to midnight. You cannot talk about spooky Halloween events and not mention that actual haunted houses in the Savannah area. Savannah is always included in the Top Ten “Spookiest” cities in America list. Last year, Savannah was listed as the Spookiest city in Top Tenz, Homes.com and Conde’ Nast Traveler just to name a few. Tourists from around the world come to visit the city and look for paranormal activities. There are many walking tours in Savannah that focus on the haunted sites and perfect for locals and tourist alike to find out chilling historical tidbits about the city. As a tourist, you can just wander around the many squares and come across a house or building that has some type of haunted or paranormal story. The Hampton Lillibridge House, built in 1796, has numerous haunted stories from patrons and residents. The Moon River Brewing Company staff and customers have many stories about their paranormal experiences in the building. One of the most famous “haunted” house is the Mercer House which was made even more infamous by the book and then the movie of “Midnight in the Garden of Good and Evil”. The Bonaventure Cemetery is one of the most famous and beautiful cemeteries in Savannah, but if you are looking for haunted places, don’t miss out on the Colonial Park Cemetery, built near the sites of many of the tragic events in Savannah’s history. 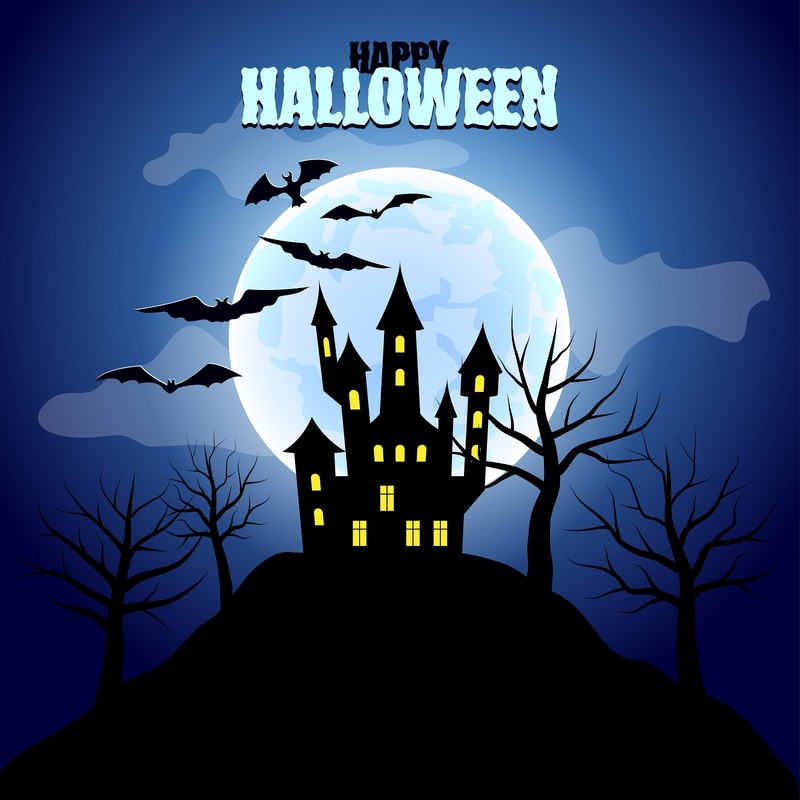 Whatever you do to celebrate the Halloween season, Stop N Stor wishes you a safe and happy Halloween! 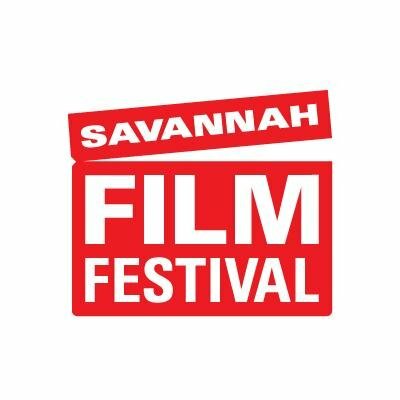 The city of Savannah hosts the best in student and professional, local, national and international filmmaking every October for eight days for the Savannah Film Festival. The Savannah College of Art & Design (SCAD) produces and sponsors the annual film festival. The film festival features everything from animated shorts to full length documentaries and films. The 2015 Savannah Film Festival opened on Saturday, October 24th and has films showing and other events taking place through Saturday October 31st. 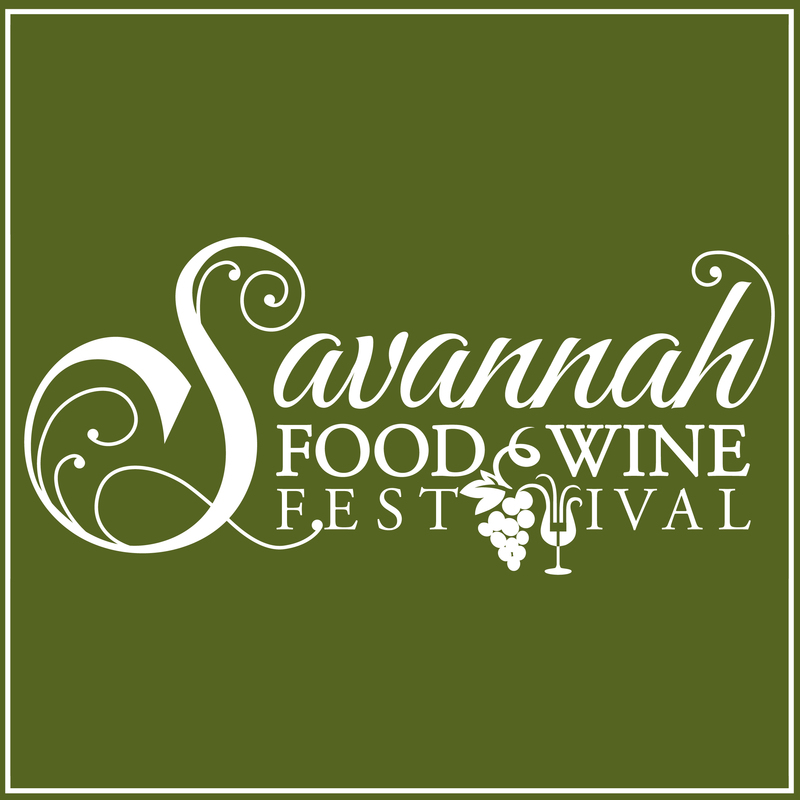 The Savannah Film Festival welcomes thousands of film fans and professionals to the city of Savannah every year. There are competition film screenings, special screenings (such as previews of new movies), workshops, panels and lectures from filmmakers. Attendees can get “behind the scenes” information from filmmakers and actors on the making of some of the films being screened at this year’s festival. The new movies include: Suffragette, Meadowland, Brooklyn, Dixieland, Miss You Already, and Ithaca. Each year, the Savannah Film Festival honors a group of actors and actresses and the work that they have done and are currently doing. Past honorees include Alec Baldwin, Jeremy Irons, Liam Neeson, Sir Ian McKellan, Oliver Stone, John Goodman, Stan Lee, Diane Lane, Matt Dillon, Ray Liotta and Woody Harrleson. This year’s honorees include Rising Star Award winner, Alfie Allen from “Game of Thrones”, Saoirse Ronan, Lifetime Achievement Award winner, Meg Ryan and Spotlight Award winner, Olivia Wilde. The majority of the screenings during the film festival are held at two theaters in downtown Savannah: The Lucas Theater for the Arts and the Trustees Theater. A majority of the passes, allowing attendees to go to many events have sold out, but you can still purchase tickets and for events and movie screenings for the film festival online. The Savannah Film Festival is a great way to see up and coming filmmakers and celebrate some of the best actors and filmmakers in the industry. The sponsor of the Savannah Film Festival is the Savannah School of Art & Design (SCAD). 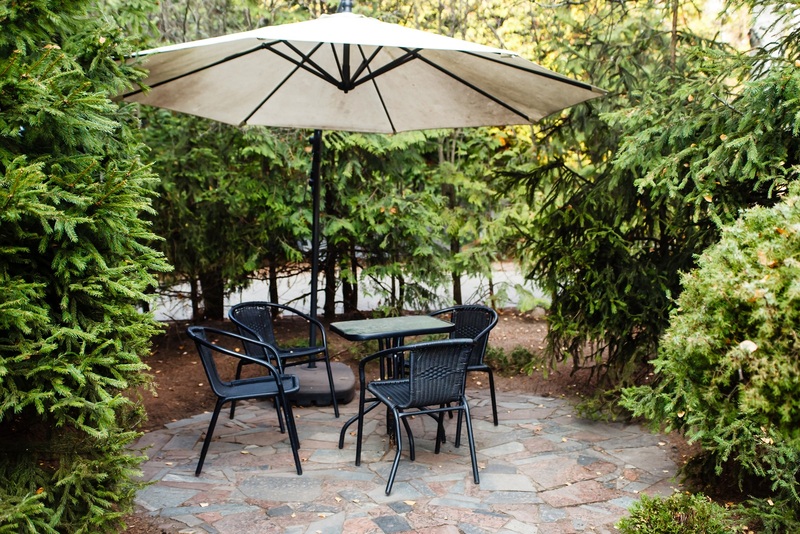 The school focuses on the arts from graphic and fashion design to filmmaking to sculpture. The school is located near downtown Savannah with locations in Atlanta, Hong Kong, and Lacoste, France. In 2014, SCAD opened the Savannah Film Studios. The 22,000 square foot state-of-the-art facility has three sound stages, green rooms, a sound recording studio, post production suites, screening rooms and production offices. These studios are one of the nearly 70 SCAD facilities in the Savannah area and a great part of the SCAD arts and design curriculum.